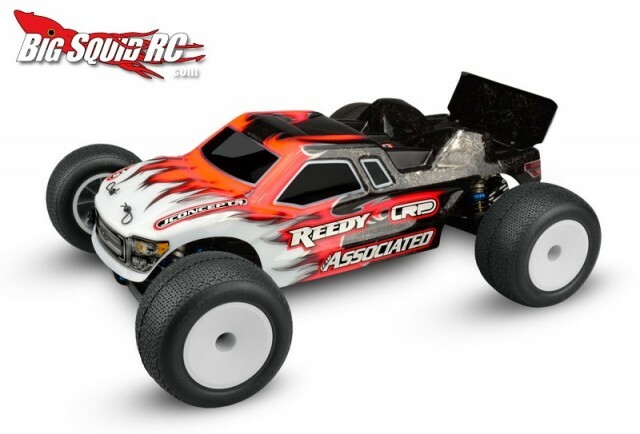 JConcepts Finnisher Clear Body for the Associated T4.2 « Big Squid RC – RC Car and Truck News, Reviews, Videos, and More! The JConcepts T4.2 Finnisher has a retail price of $30 and you can get more information on their official Website. Interested in more JConcepts news? Hit THIS link right here on BigSquidRC.